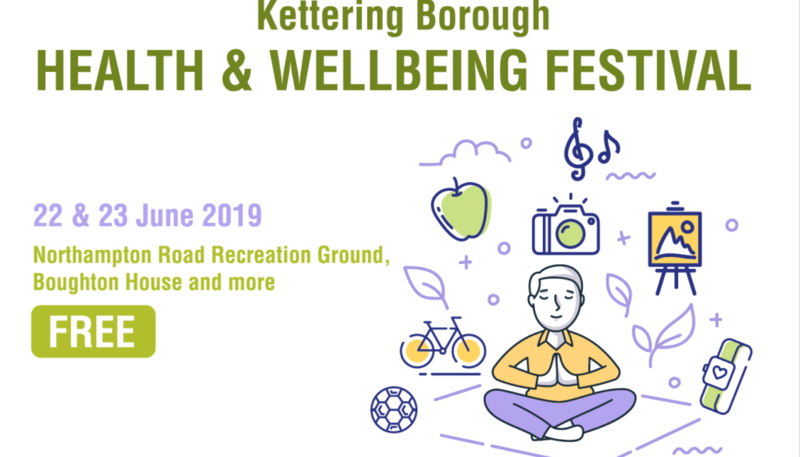 Kettering Borough Council is planning a weekend of health and wellbeing activities for the Borough of Kettering on the 22nd-23rd June 2019. 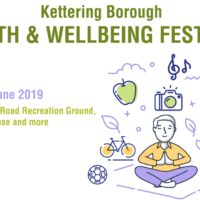 We’re looking for groups, clubs, associations, individuals and businesses to help provide access to the huge range of activities that promote healthy behaviours and improve wellbeing, across Kettering Borough. The weekend is about promoting all different aspects of wellbeing, for all ages, including physical, social and mental. With that in mind, we’re looking for anything from football to flower arranging, walking to watercolours, yoga to yodelling! The festival is a fantastic opportunity to raise awareness of who you are and to meet individuals who could benefit from the great things you do. There is no charge to take part! 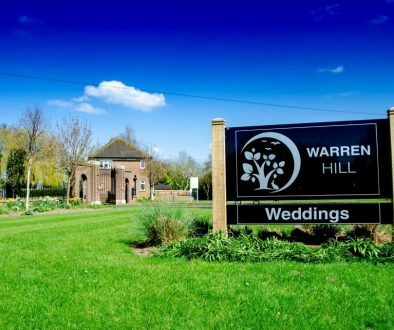 We’ll be promoting the fun at Northampton Road recreation ground and Boughton House, and beyond. 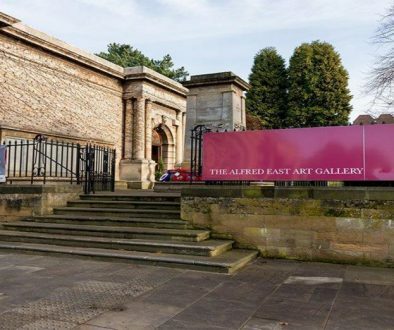 Northampton Road Recreation Ground and Boughton House will both be used as showcases for some activities but it’s not just about Kettering; we would love events in the other towns and villages to reach everyone. 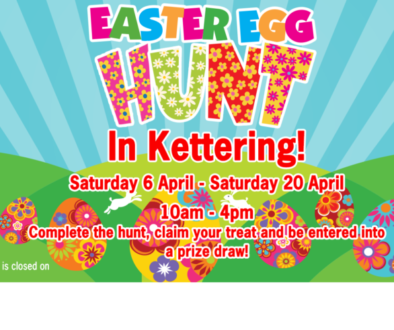 To register your interest head to www.kettering.gov.uk/health-and-wellbeing-festival or to discuss further, please call 01536 534 313 or email healthandwellbeing@kettering.gov.uk by 26th April.